The 2016 NSW Surf Life Saving Open Championships finish today, Sunday 13th of March at Ocean Beach-Umina. 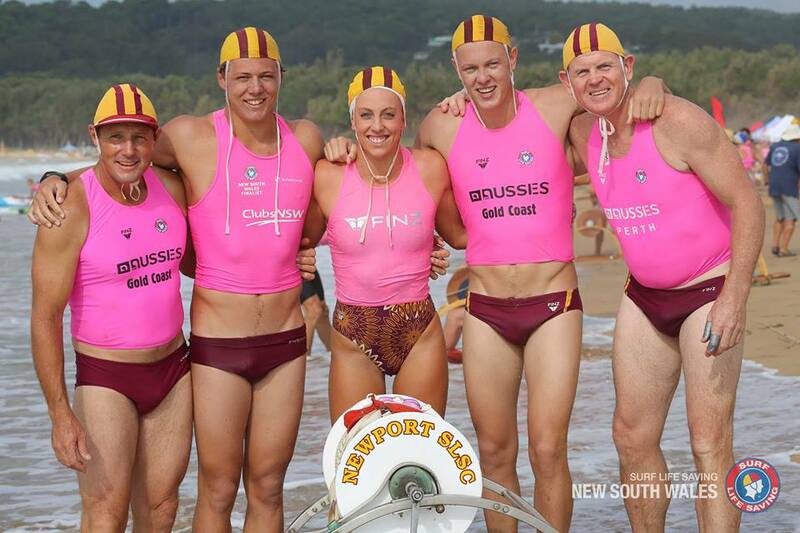 After Saturday Newport SLSC 332 led from Manly LSC 200. 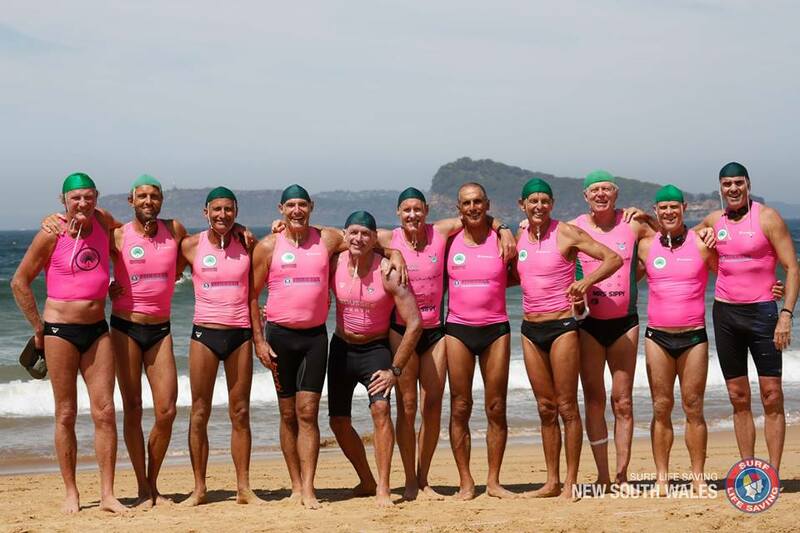 The 2016 NSW Surf Life Saving Masters Championships have been run this week with Pittwater's Palm Beach SLSC finishing 7th overall - an outstanding result. Bondi Surf Bathers LSC took first spot with 297, followed by North Bondi SLSC on 244, then Queenscliff SLSC 232, Coogee SLSC (NSW) 163, Wanda SLSC 151, Manly LSC 138 and Palm Beach SLSC (NSW) on 125. A highlight of the Zonta Club of the Northern Beaches annual International Women’s Day Breakfast is the announcement of the Pittwater Woman of the Year. 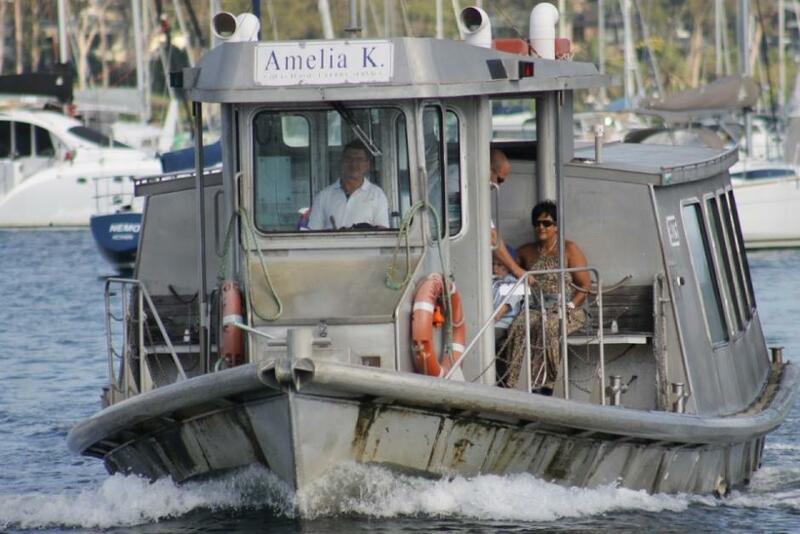 The award recognises the inspirational achievements of local women and their valuable contribution to the Pittwater community. 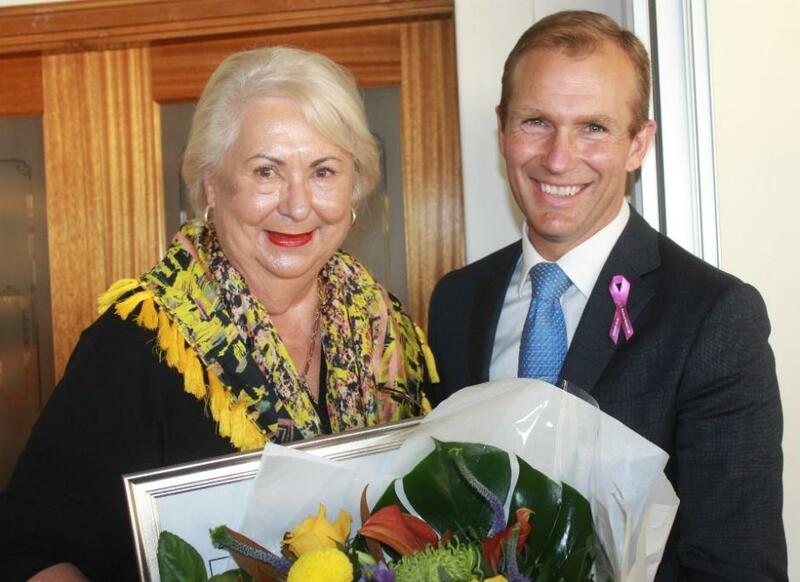 On Wednesday March 9th, Member for Pittwater Rob Stokes announced community arts advocate Lorrie Morgan as the 2016 Pittwater Woman of the Year. Over 220 women and men attended to see the award of the 2016 Pittwater Woman of the Year and hear this year's keynote speaker Dr Jan Breckenridge, Associate Professor, UNSW School of Social Sciences and Co-Convener, Gendered Violence Research Network (GVRN) at the University of New South Wales. Ann Asker, Host for the morning, introduced the Zonta Northern Beaches Club President Margaret White who outlined the works the Zonta Club of the Northern Beaches has been engaged in the past nine months - a phenomenal amount of giving and caring, empowering and advocacy work for women, by women. This Issue a run of some of Pittwater's Earliest Schools commences in our History section. Records indicate that Barrenjoey began our sojourn into educating more than one child at a time, in classrooms, followed by Church Point and Newport, although both of these had 'Provisional Teachers' sent here around the same years Barrenjoey did. 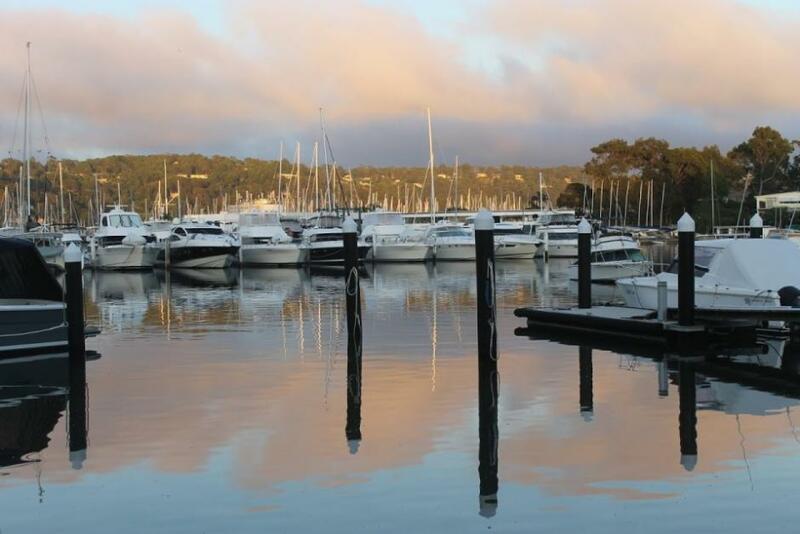 Church Point then became the Pittwater Public school, sometimes called Bay View School, which became Mona Vale Public School. Newport started 'provisionally' too, soon became 'public' and remains one of the few metropolitan schools that utilises a ferry service for its pupils - something that began over 100 years ago. Following these paddock and by water openings 1950's and Avalon Public School will be visited as there are some wonderful events, stories and people associated with its opening months. Enjoy! Feedback and Extras to add in, as always, very welcome. Dawn over Crystal Bay, Newport - this week.